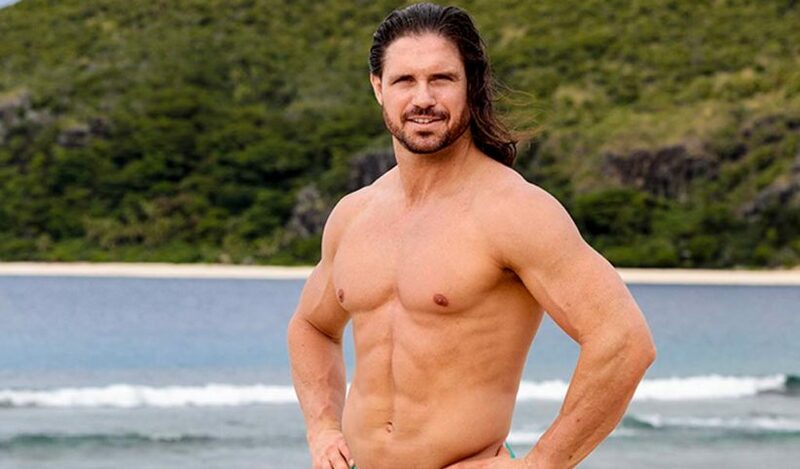 Johnny Impact, who is currently a contestant on the new season of Survivor: David vs Goliath, will be hosting a live Survivor viewing party on Wednesday, October 10 starting at 8PM. The viewing party will be held at McHale’s Bar & Grill on 251 West 51st Street in New York City, the site of this Sunday’s Bound For Glory pay-per-view. Both Impact and his wife Taya Valkyrie will be gunning for titles during BFG, with Impact looking for the world title and Valkyrie wrestling for the Knockouts title. Impact Wrestling are promoting this as a first time ever scenario where a husband and wife will be wrestling for the company’s top titles on the same night. Valkyrie will be on hand for the Survivor viewing party and so will former and current contestants of the popular reality show. The 37th season of Survivor airs on Wednesday night on CBS. 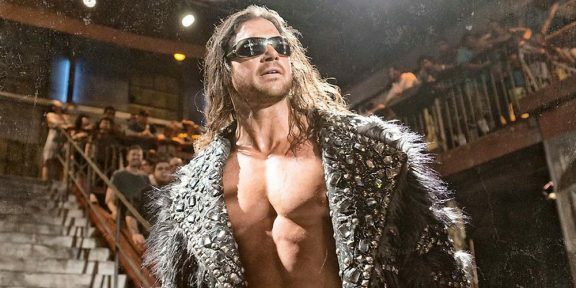 Johnny Mundo and Taya Valkyrie tie the knot!